Katherine Legge has exhibited great versatility throughout her racing career. And her upcoming stretch of racing and travel is going to put that versatility to the test. She’ll race in three different race series, in five countries over the next six weeks. 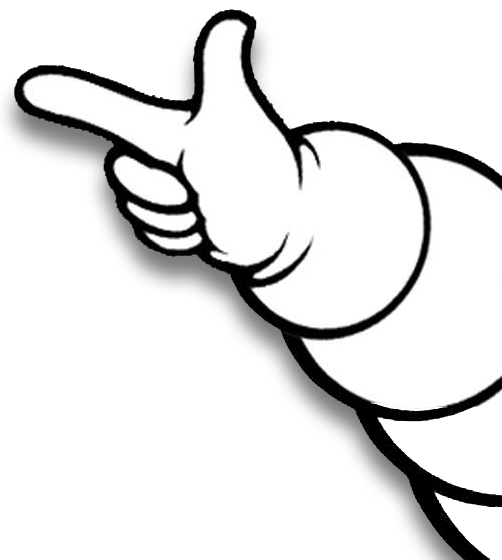 And she’ll be racing all these cars on Michelin® tires. 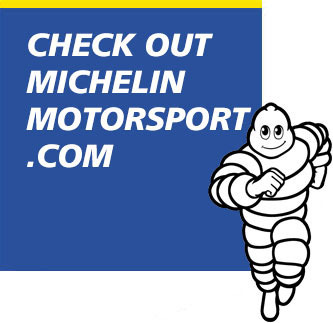 Michelin is the Official Tire of IMSA, and is also the exclusive tire supplier for the Jaguar I-PACE eTROPHY race series and Asian Le Mans Series. 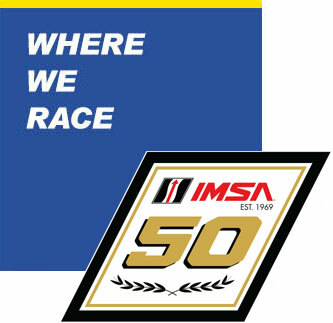 Legge’s primary North American racing program in 2019 is with the Heinricher Racing with Meyer Shank Racing team in the IMSA WeatherTech SportsCar Championship. She shared the No. 57 Caterpillar Acura NSX GT3 Evo with Ana Beatriz, Simona de Silvestro and Christina Nielsen at the Rolex 24 At Daytona. Notably, Nielsen stood in for Jackie Heinricher at Daytona as Heinricher was injured. But that’s not her only program she’s announced for this season. She’ll be returning to action in the Jaguar I-PACE eTROPHY race series with its second round at Mexico City, Mexico this weekend. 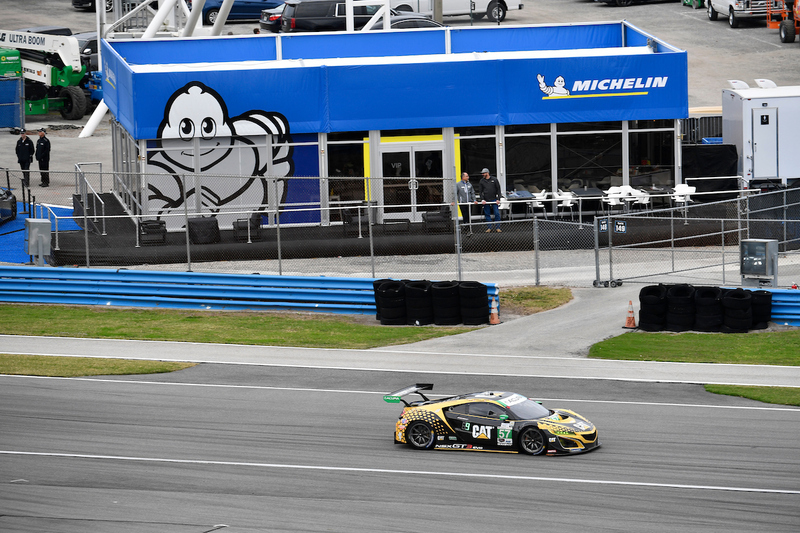 She and her 2018 IMSA GT Daytona class championship rival, Bryan Sellers, are actually teammates here in separate cars for the Rahal Letterman Lanigan Racing team. Legge’s 2019 season adds another race in another country, in another type of car, next week too in Malaysia. The FIA Women in Motorsport Commission announced it will support Keiko Ihara’s all-women lineup in the Asian Le Mans Series finale, Feb. 22-24. 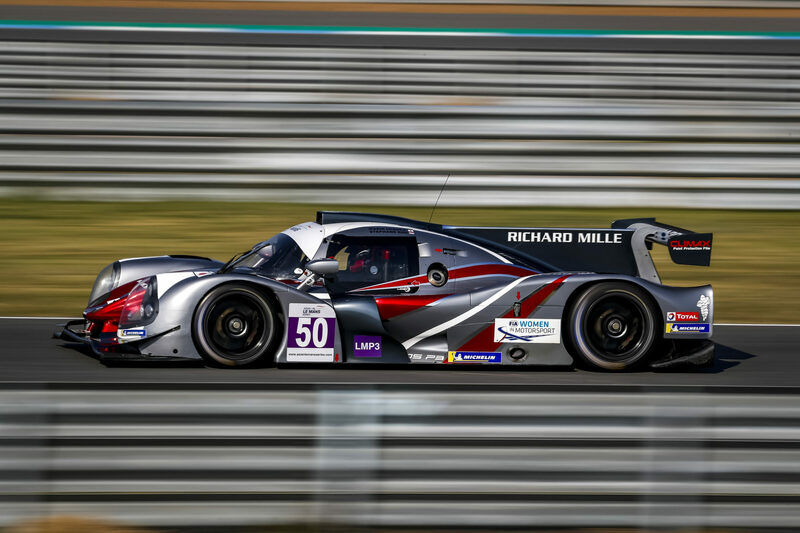 Watchmaker Richard Mille also supports the LMP3 car, which Legge will share with Michelle Gatting and Margot Laffite. “This initiative by Keiko is excellent and has been giving a number of different female drivers a chance to improve their race skills in this very popular Le Mans Series,” said Michèle Mouton, President of the FIA Women in Motorsport Commission. Legge has past LMP3 machinery experience. She raced a Ligier JS P3 LMP3 car with Polestar Motor Racing at the Michelin IMSA SportsCar Encore in Sebring. She reunited with the team that brought her to the U.S. for the first time in 2005. So after Mexico and Malaysia, Legge will have one week off. Then both she – and Sellers – embark on another crazy stretch of racing and travel the following three weeks. On March 10, the Jaguar series resumes with Round 3 in Hong Kong. 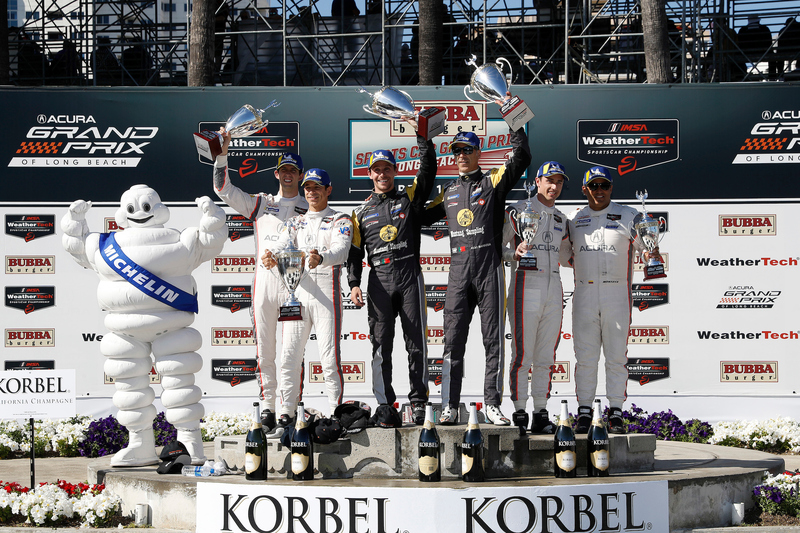 Six days later on March 16, the IMSA season resumes with the Mobil 1 Twelve Hours of Sebring. And a week later, it’s back to Asia with Round 4 of the Jaguar series in Sanya, China. After that, the Jaguar series has six more races, with four in Europe and two in the U.S. Rome and Paris are on tap in April, followed by Monaco and Berlin in May. New York hosts a pair of races in July.